Last week, the boys were on spring break (does anyone remember when spring break was actually in Spring?) and we decided as a family to staycation the week instead of braving the crowds at Disney or spending money on traveling. With 5 acres, 2 dogs, 10 chickens, 150 koi fish, it costs us more than just the flight + hotel to travel somewhere. We gotta pay someone responsible to watch over the compound when we’re gone. Plus, this year, we’re toying with the idea of taking the boys to Hong Kong/Laos/Cambodia and a summer trip to see Redwood National Park in California. Plus, Scott and I are headed to Pebble Beach Wine Festival, IACP in San Francisco in a few weeks. Oh and BlogHer Food in Austin, BlogHer in Chicago, Food Blogger Connect in London. This, all before August. So, home we were last week….and it was a week of indulging in the kitchen. We had guests over for grilled lobsters, steamed mussels, skirt steak and meatballs. All different meals, of course! Scott’s birthday party potluck was thrown in there somewhere too. All I know is that last Friday, on recycle pick-up day, our bin overfloweth and I was quite embarrassed to put out SO MANY empties – so I divided the bottles into two piles, one for last week and one for this week’s pick-up. 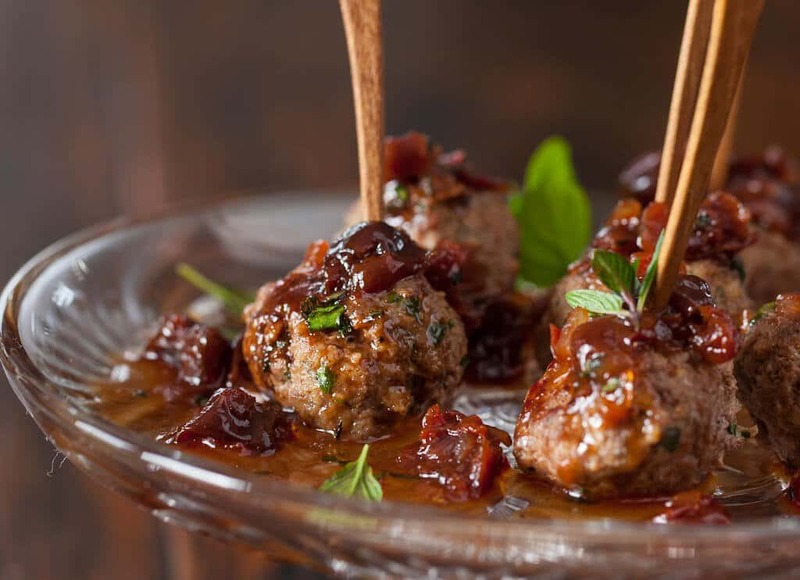 One of the recipes we tried for the party was an Arabian dish – Kofta, or Meatballs with Sweet and Sour Cherry Sauce. It’s from a cookbook called “Modern Flavors of Arabia” by Suzanne Husseini, one of most popular cooking show personalities in the Middle East. The sweet and sour cherry sauce complemented the rich lamb meatballs (though of course you could use ground pork/beef/chicken/turkey instead). I rehydrated dried cherries in honey and lemon (also – ahem, I may or may not have added a little splash of Brandy). The sauce simmers quietly while the meatballs cook in the oven or on the stove. 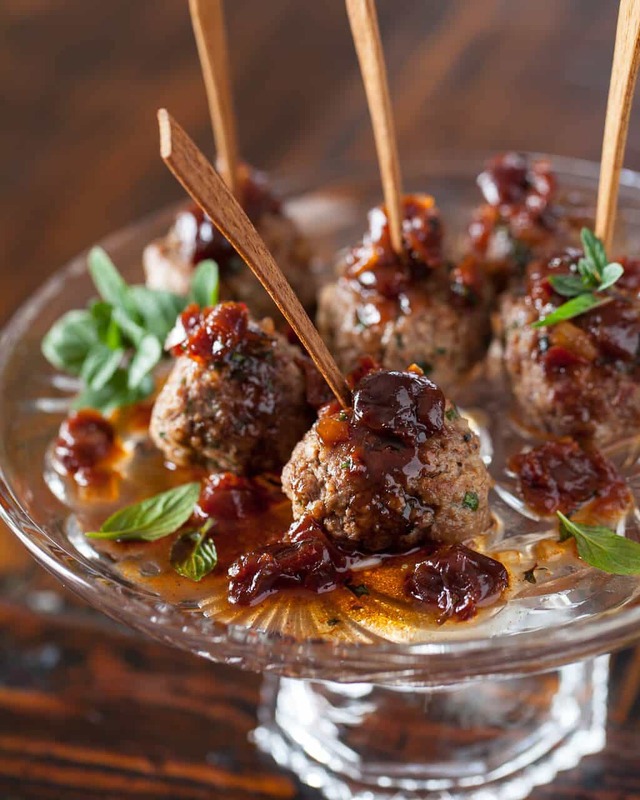 It’s a fabulous party food – skewer each meatball with a cute pick. In a small saucepan over medium-high heat, add the olive oil and shallot and saute until tender. Add the cherries, honey, lemon juice, water and cinnamon and bring mixture to a boil. Lower the heat and allow to simmer for 5 minutes or until the sauce has thickened. Add salt and pepper to taste. Stir in the mint. In a large mixing bowl, add the ground lamb, sparkling water, garlic, cloves, cinnamon, cumin, allspice, salt and pepper. Mix lightly to incorporate all ingredients. Form mixture into small meatballs. In a large frying pan over medium high, add olive oil. Add meatballs and fry, turning often to brown all over, about 5-7 minutes. You might have to cook meatballs in batches if your pan is too small. After browning all the meatballs, place meatballs on a baking sheet and bake in oven for 10 minutes to cook through. Drizzle with the cherry sauce just before serving. Making this again for a New Year’s Eve party – but the recipe doesn’t say where to add the parsley – I added it to the meatball’s none-the-less – we’re serving Kofta as an app along with caviar pie; the mushroom lasagna and beet salad with feta… Happy New Year! Hi Jaden, loving your blog. 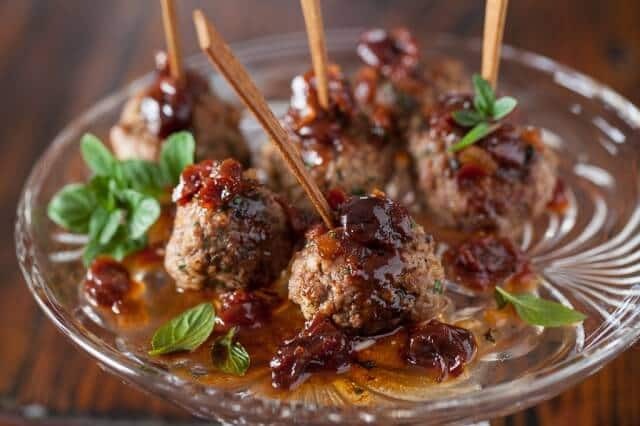 So nice that you shared my kofta with cherry sauce recipe. 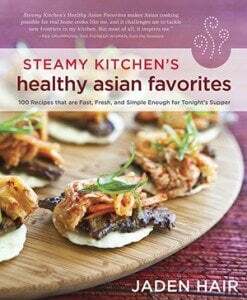 I hope you’ve had a chance to try some more dishes from my book. Hope to see you sometime and maybe cook together. I’m launching a food blog soon and will be sharing so much. are all quality, upmarket, top of the line, well constructed and designed. Get rid of the debris that is clogging it and test the igniter again. here frequently. I am fairly sure I’ll be informed many new stuff proper here! Best of luck for the next! publish is simply spectacular and that i could assume you’re an expert on this subject. Fine with your permission allow me to take hold of your RSS feed to stay updated with drawing close post. Thank you 1,000,000 and please carry on the gratifying work. don’t have time to read it all at the minute but I have saved it and also added your RSS feeds, so when I have time I will be back to read more, Please do keep up the fantastic job. Genuinely when someone doesn’t be aware of then its up to other users that they will help, so here it occurs. do have a couple of questions for you if you usually do not mind. for your great information you’ve got here on this post. I am coming back to your blog for more soon. 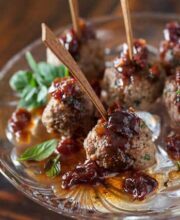 Thanks for finally talking about >Kofta Meatballs with Sweet and Sour Cherry Sauce | Steamy Kitchen Recipes <Loved it! Good day! I could have sworn I’ve visited this web site before but after browsing through some of the posts I realized it’s new to me. Hello it’s me, I am also visiting this web page on a regular basis, this site is in fact good and the viewers are in fact sharing nice thoughts. I’ll make sure to bookmark it and return to read extra of your useful info. Thanks for the post. I will definitely return. 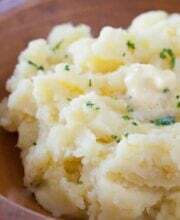 I am making this recipe now for the third time. I’m taking it to a friend’s house who lost her beaux in a tragic biking accident one week ago. I know it’s going to bring sustenance and comfort (if at all possible) at this time – so thanks for this. It was the first thing I thought of when we said we would visit. I’ve been serving it with couscous and asparagus. Great post. I was checking constantly this blog and I’m impressed! Very helpful information specially the last part 🙂 I care for such info a lot. I was seeking this particular information for a very long time. Thank you and good luck. start my own blog in the near future but I’m having a difficult time choosing between BlogEngine/Wordpress/B2evolution and Drupal. The reason I ask is because your design seems different then most blogs and I’m looking for something completely unique. OMG Jaden!!! This recipe sounds AH-mazing! Made these yesterday for my husband who has been out of town on tour! He said he feels like he’s eating in a five star restaurant! Yummy! These would be great for a party! I didn’t have sparkling – but used water – learned that this is common in meatballs when googling for substitutions. I also made your bruschetta with ricotta, prosciutto, arugla drizzled with honey the day before! Looking for something for today… Tomorrow we start a 21 day cleanse – we want to go out on a bang! I love of Middle Eastern flavors, especially lamb applications, so I will definitely make these soon! Just curious: Why sparkling water? Don’t all the bubbles just get squished out when you mix the meatball ingredients? I’m really looking forward to an answer on this one, because the only application I’ve encountered before using sparkling water in a cooked recipe is interchangeable with beer to make light, air batter for deep-frying. Very interesting! I’ve never heard of that method using sparkling water. Looks delicious. Hilarious about separating your recycle. That is a riot. I’m heading to FL next week for a week on the beach and was just thinking that I’d rather stay home. Pfft. I’d like to invite you to join the CookEatShare Author Network. I really enjoy your blog and I think the over 1 million unique montly visitors to CookEatShare.com will too. The service is free and easy to sign up for. 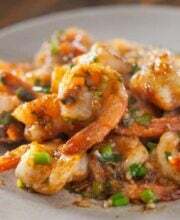 Simply visit http://www.cookeatshare.com/blogs/apply or contact me at Kyra@cookeatshare.com. You’ll get a unique link to claim and customize your profile. We look forward having you in our network! These look wonderful Jaden. Now I don’t know if the next recipe I make from you should be this or one from your awesome cookbook. I recently just started my own food blog and always love checking out other food blogs for inspiration. I came accross yours and loved it! This recipe looks absolutely delicious! Growing up in a Middle Eastern family, we always made kufta meatballs/kabobs. I’m always looking for new ways to make kufta! I will definitely have to try this recipe! My, my, my do those look good! I love new recipes for meatballs. Everyone loves ’em, but they can get blah after a while. Same old, same old. These are such a fresh idea and will give a unexpected flavor profile. Can’t wait to try ’em. Oh and we do the same thing with the bottles…some weeks are just yikes! These sound and look absolutely wonderful…..
Whoa, you are one busy lady! 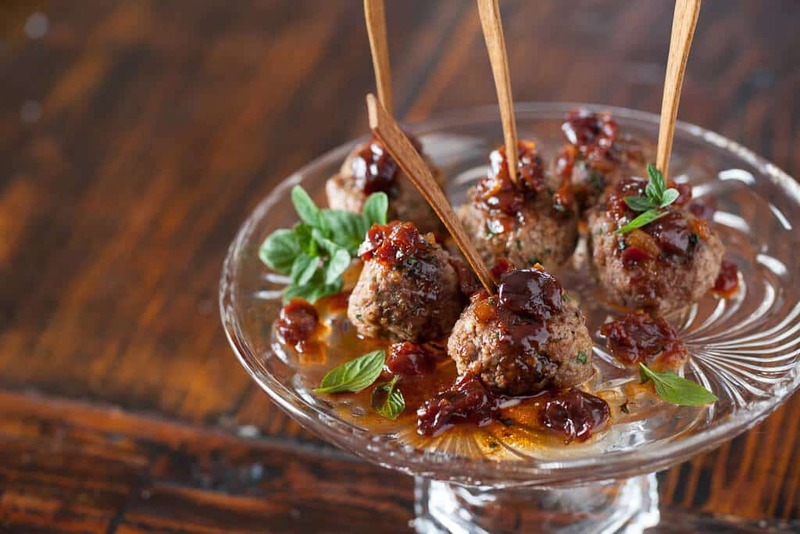 It looks as though your time in the kitchen paid off…these meatballs look fantastic. This dish looks both elegant and fun to eat. Although I don’t eat lamb (I’m a pescetarian), I’m thinking this presentation would work with salmon “meatballs”? I’m pretty sure I would have to use different flavors with the salmon, but the presentation is so captivating. These Kofta meatballs look like edible jewels! These look delicious! I love meatballs especially lamb and pork meatballs. These are a must make. A lamb meatball is definitely something I could get behind! 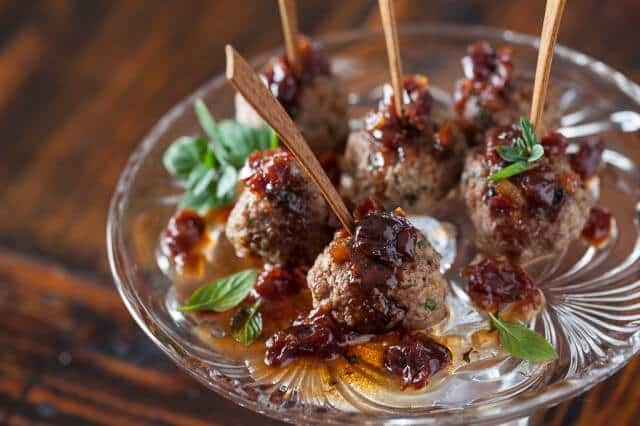 These are such gorgeous meatballs, LOVE the cherry sauce!